Climbers, Stay on the Tops! 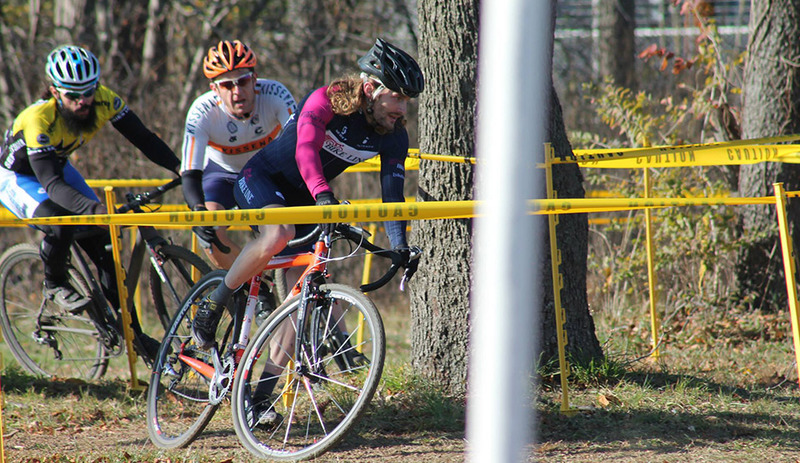 n an effort to improve, I recently interviewed ex-pro Team Gary Fisher mountain biker and 2009-2010 Masters 40+ cyclocross national champion Pete Webber for some world-class advice. Here are several tips you can do to ensure off-cambers don’t ruin your race or hold you back.